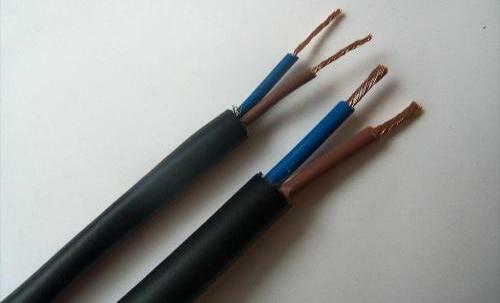 These cables are suitable for installation in switchboards and control panels where confined spaces and tortuous routes are encountered, or where flexibility is needed for hinged panels, and for fixed wiring within other enclosures where the cable is not accessible without the use of tools. 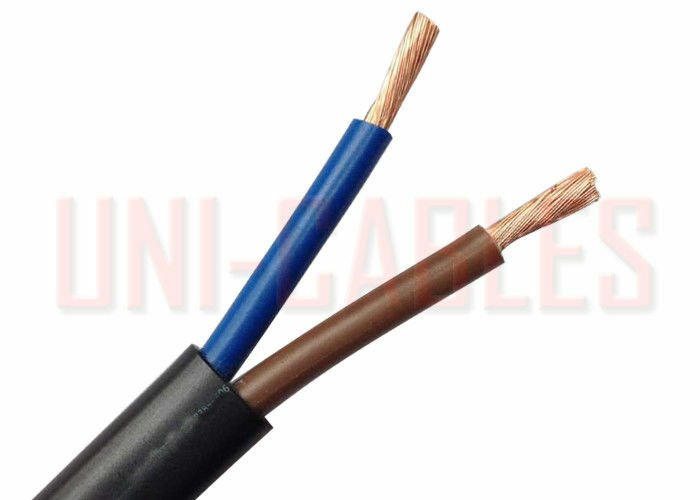 They are suitable for extension leads in sizes 1 mm2 and above and suitable for supply to small industrial and commercial equipment requiring three phase power. 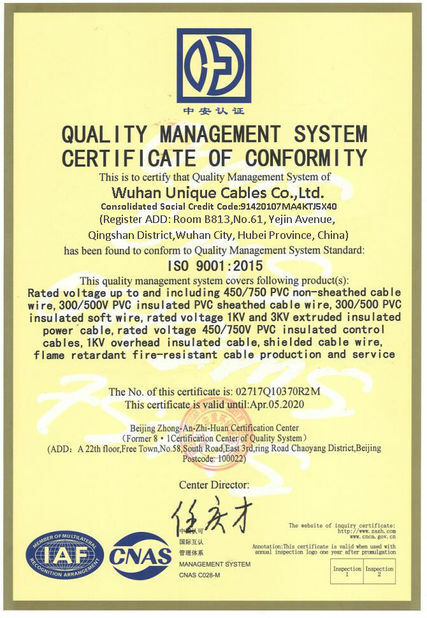 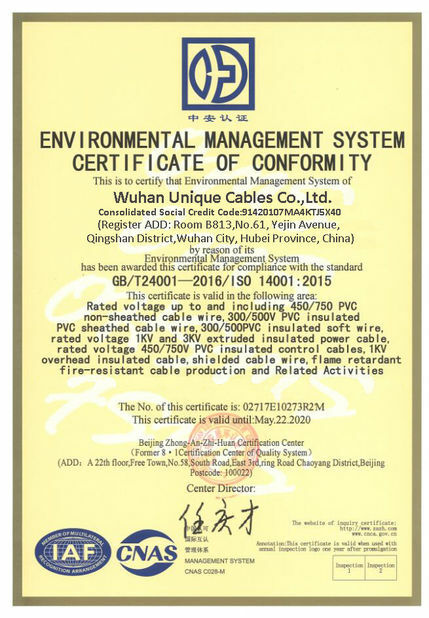 They are also suitable for equipment requiring three phase and single phase supply and an earth connection, for example equipment containing a three phase motor and single phase pilot lights, such as industrial sweepers, vacuum cleaners, welders, etc, also suitable for use with double insulated appliances where the cord is subject to higher mechanical stress, in damp and wet conditions.